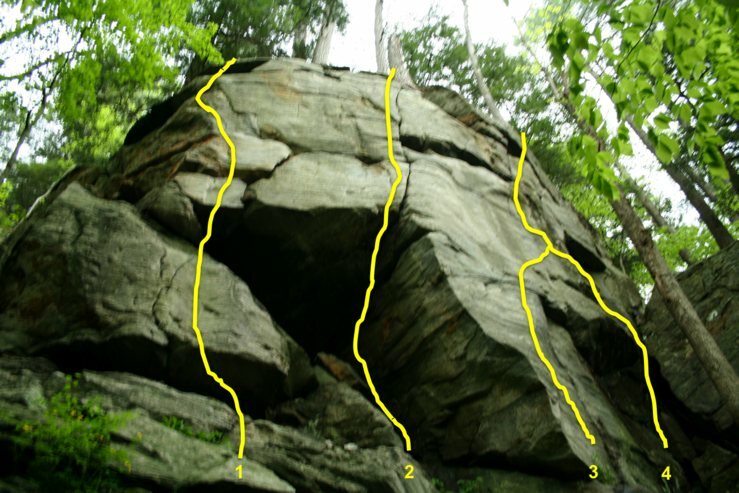 Rock climbing adventure tomorrow in Jamaica, VT. Top roping will be our focus. We have had our lessons, and read our books…Now it’s time to get out there and do it on our own!! We are excited and hope the rain holds out. Still looking for a spot to park the bus for the night and taking in the beautiful Green Mountain forests. Stopped at a cute little cafe in Townshend, their General Store, who serves free wifi, yummy breakfast all day (7 AM – 7PM), fresh deli and bakery snacks.